The final race of the year…. Worlds! Or to be more polite about it – the Ponferrada 2014 Road Cycling World Championships. The road race 7 laps of a course with 2 climbs and that killer descent (“Killer” is not necessarily an exaggeration – not sure what I think about a descent with men with danger flags, and a Red Cross tent at the bottom). So much talent, and so many strong riders. I asked some of them what they thought about the course before the race, so had an idea about the course, but what was the race like? There are tons of videos and galleries and tweets – if I’ve missed anything, please let me know in the comments or on twitter. 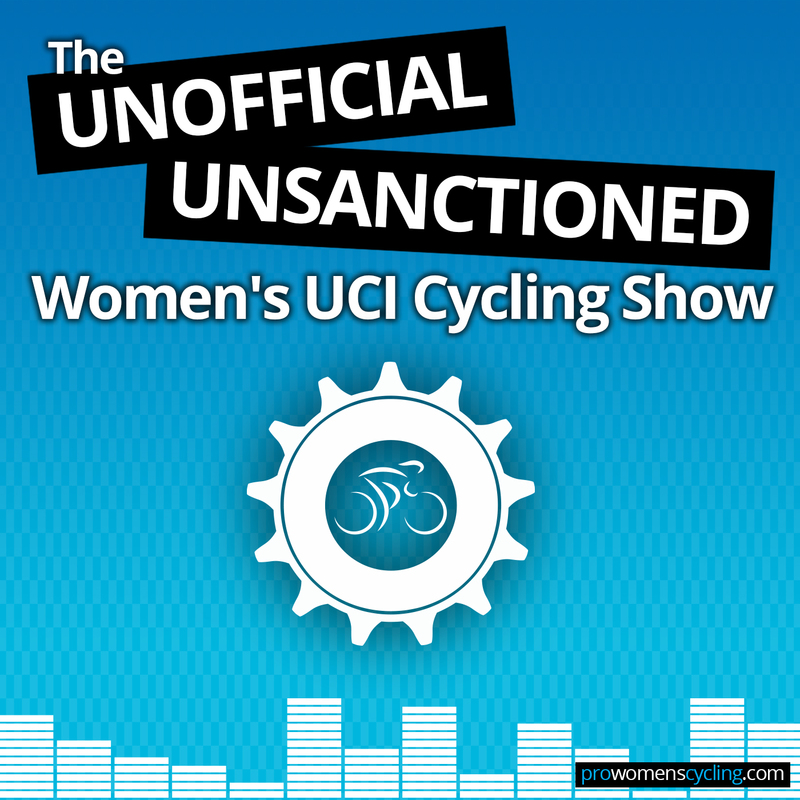 Stream Part One of the Giro Rosa by clicking here. Subscribe for free via the iTunes store or via our RSS feed. How to watch the Giro Rosa. It was a day of headwinds, with an escape from Yulia Ilinykh that nearly made it, and then one of those endings with a premature celebration…. you have to watch and look at the photos – and here are 2 great descriptions of the stage from Tiffany Cromwell on CyclingTips, and Chloe Hosking on Cyclingnews. Here’s Jens’ race report on Podium Café, and the videos & links I like below.